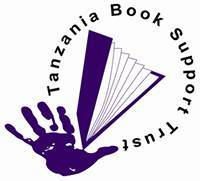 The Tanzania Book Support Trust is a non governmental organization that procures and makes available a range of relevant and useful reading materials to its members made up of schools and libraries throughout Tanzania. 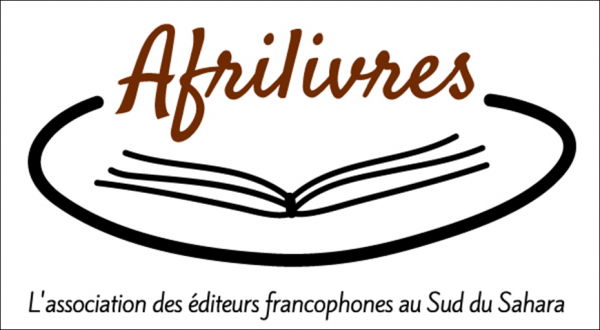 The significance of an NGO that provides services of supplying books to communities lies in its crucial role of acquiring, organising, storing and disseminating relevant information required by its community: students, lecturers, researchers and the general public. Provision, therefore, of relevant and up-to-date learning resources is the core part of the responsibility of the TBST to its communities. The successfulness of this responsibility enables TBST to effectively support learning, teaching, research and consultancy services.